Starting a small business is challenging and rewarding! There are many things to consider and plan for. If you are in the market for new office space, expand on what you currently have or need to improve business assets you will want to look at a small business mortgage. Many lenders are able to offer a lower interest rate and higher principal on business mortgages as they have more collateral against them. This is a perfect way to maximize your borrowing potential and invest in your business. 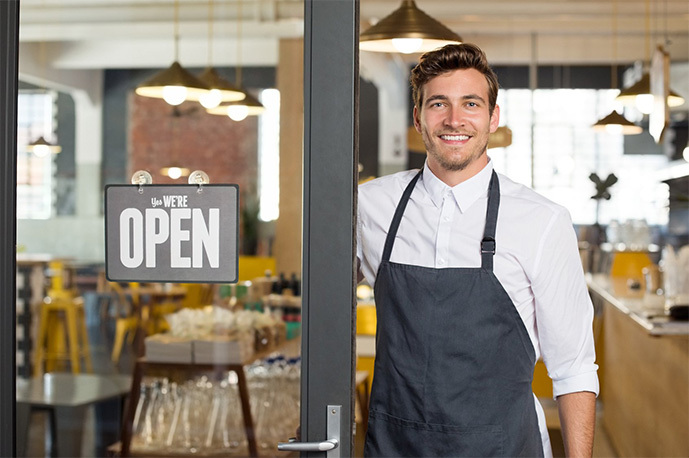 Knowing what your options are and how they can benefit you and your growing business is a crucial step in starting or expanding a small business. I am able to meet with clients and give them all the information they need to make an educated and confident decision on business financing. Deciding what works best whether it be a fixed rate or variable rate, 1, 5 or 7 year term or having flexible repayment schedules can feel overwhelming. I am able to give a comprehensible outline of all courses of action so your decision is a simple one. Having an advocate when navigating financing will give you more time to focus on things that are important, running your business. Entrepreneurs are some of the hardest working individuals and I am committed to working just as hard!